Smart and stylish, Adolphus is a true destination for socializing, dining, working, rejuvenating, and experiencing culture and thoughtful retail.  Providing an unrivaled combination of history, renowned service and timeless tradition, Adolphus promises a warm yet extraordinary experience. the Adolphus redefines hospitality through experiences like its rooftop pool, spa, and all-new culinary and retail experiences. DALLAS TRADITIONS HAVE BEEN RE-IMAGINED WITH THE FRENCH ROOM, FRENCH ROOM BAR AND SALON, TEA AT THE ADOLPHUS AND ADOLPHUS MEETINGS AND EVENTS.